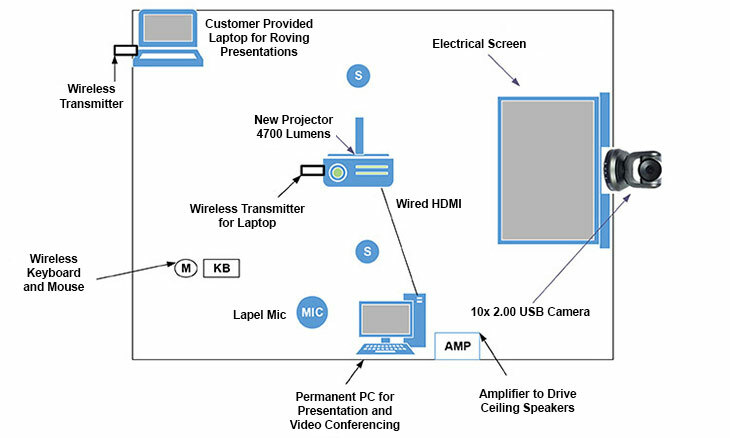 Dynamic CommSource can provide complete HD quality wireless presentation solutions as well as IP conferencing audio and video over existing IP internet infrastructure no need for expensive codec conferencing electronics, whether you use webex, zoom or skype our solutions will give you the best most cost effective platform possible. Are you tired of all the wires? Dynamic CommSource can convert your existing conference room infrastructure into a wireless wonderland! 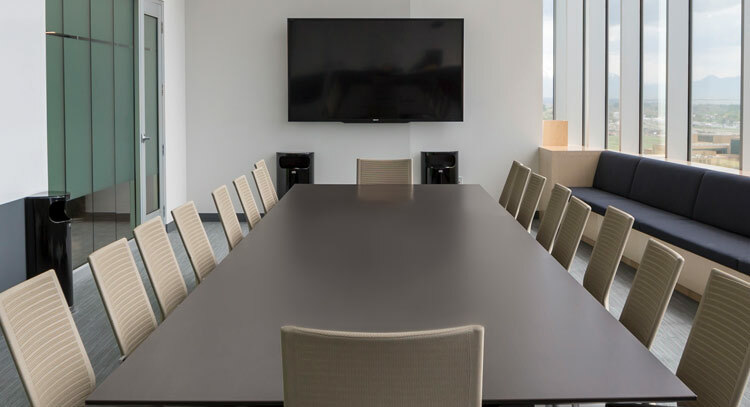 Presentations and videoconferencing are now HD quality and are free from wires and cables giving you freedom to wander in your conference facility. Call us today for a free analysis of what it takes to make your conference experience free. We can help you design your wired or wireless presentation solutions as well as IP audio or video conferencing and provide free on-site consultations in Albuquerque, New Mexico. Our install team is professional, courteous and has a can-do attitude. Call 1-888-234-4975 or email us today for a free consultation and quotation for your cabling needs.